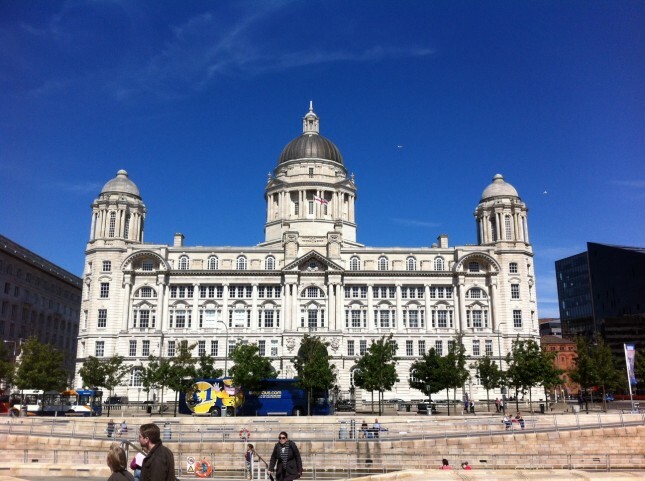 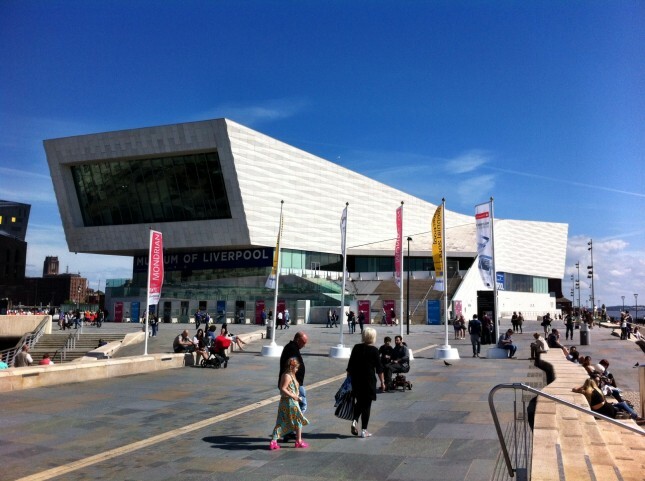 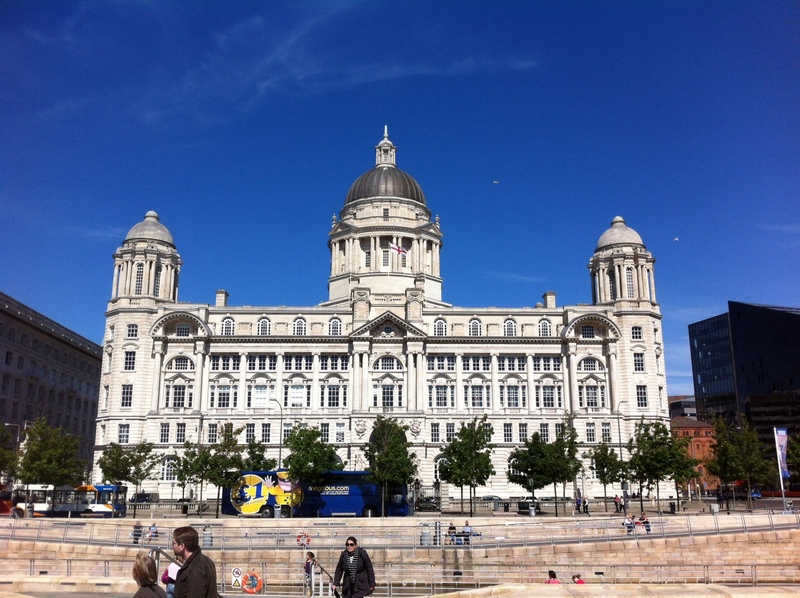 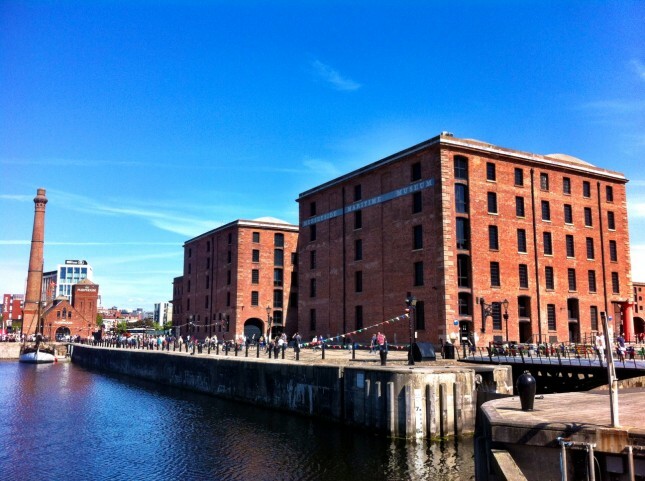 A nice bit of sunshine over the weekend in Liverpool, making for a pleasant walk around the city and the docks. 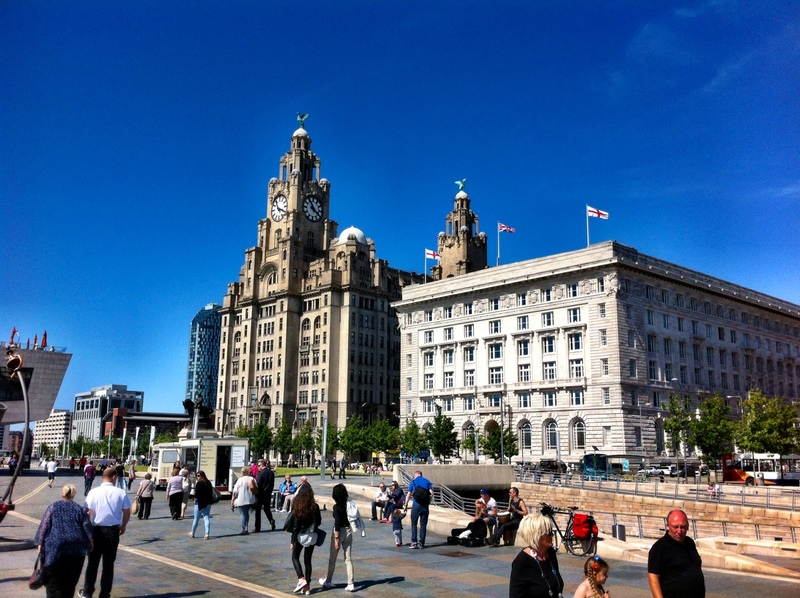 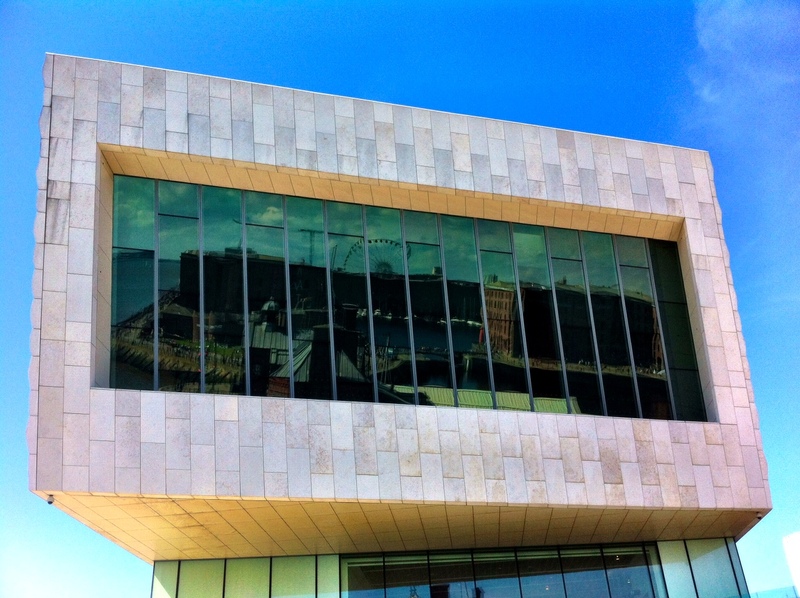 A mix of Classic Liverpool skyline and some more challenging (but good) contemporary architecture. 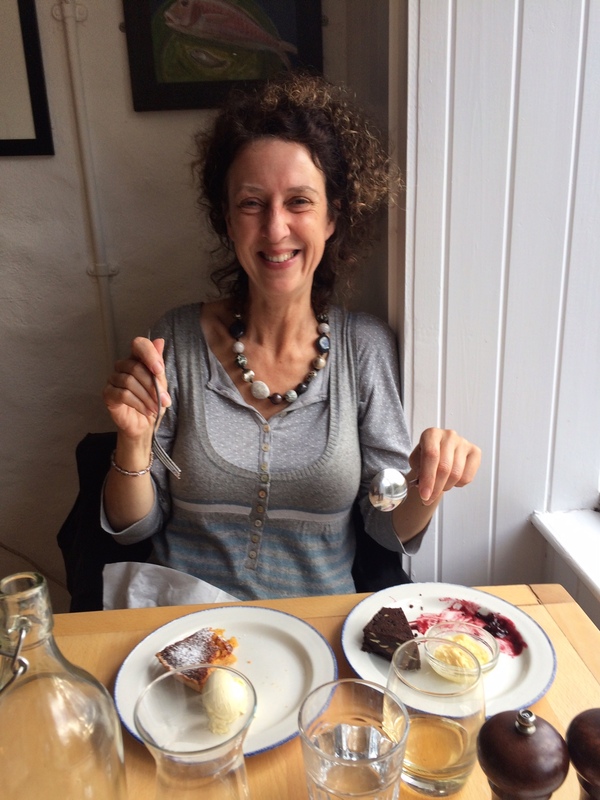 A nice feel about the place, and some thoroughly entertaining Scousers too.